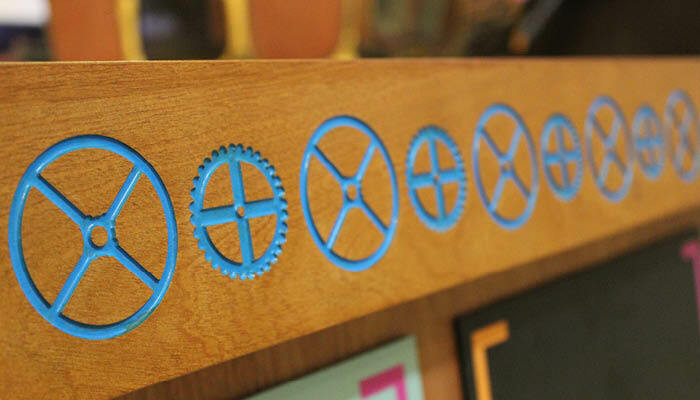 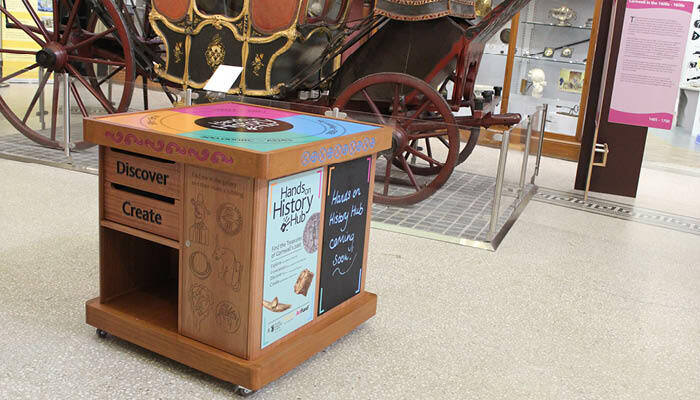 Our brief was to design a moveable hub unit for volunteeers at RCM. 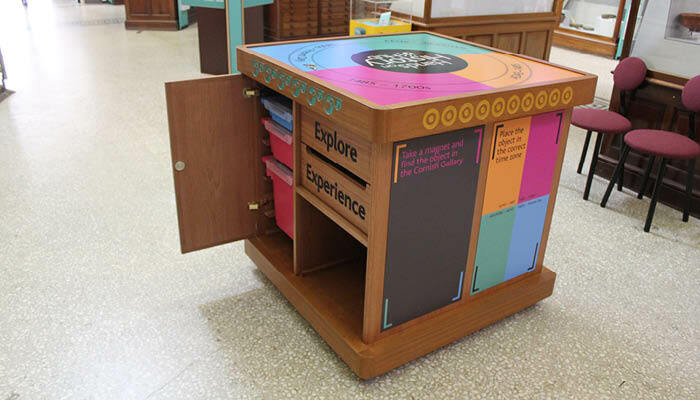 The volunteers fill the various drawers with material relevant to the talk, and wheel it to part of the gallery for their volunteer session. 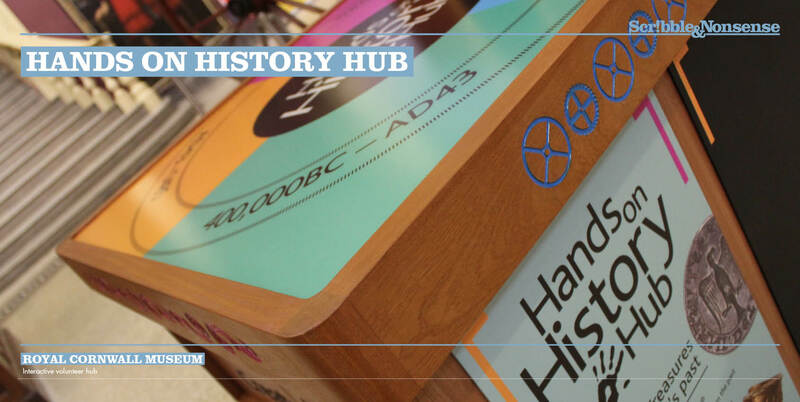 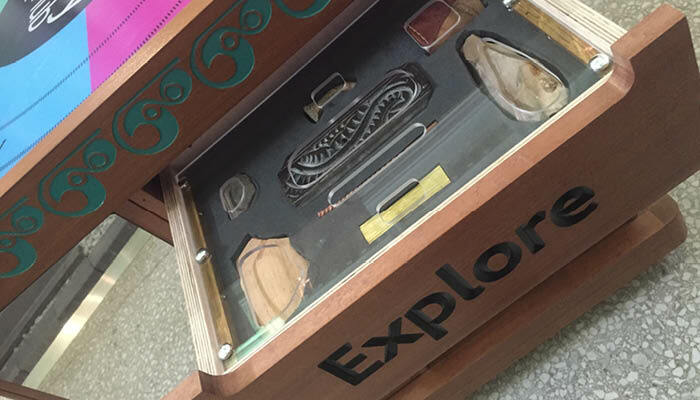 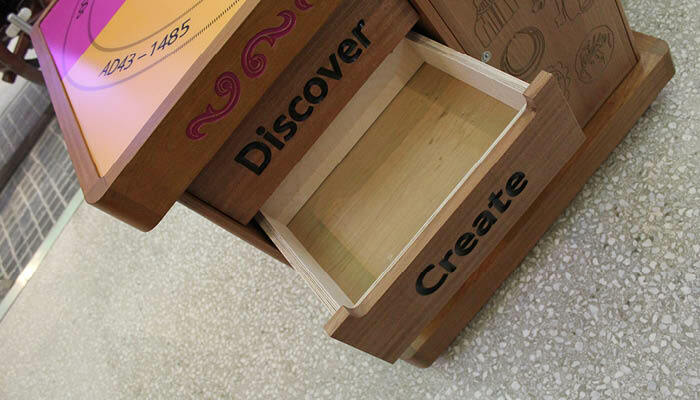 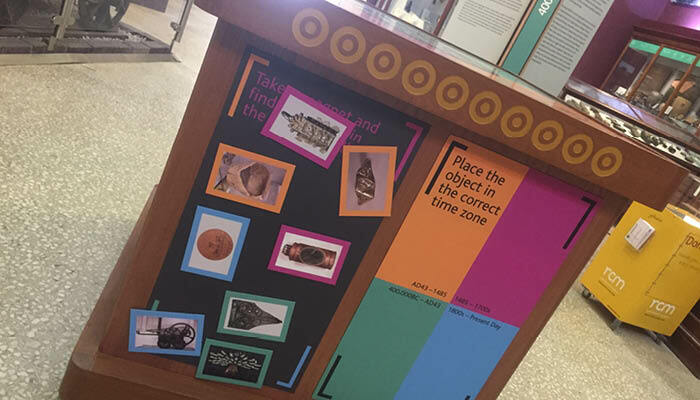 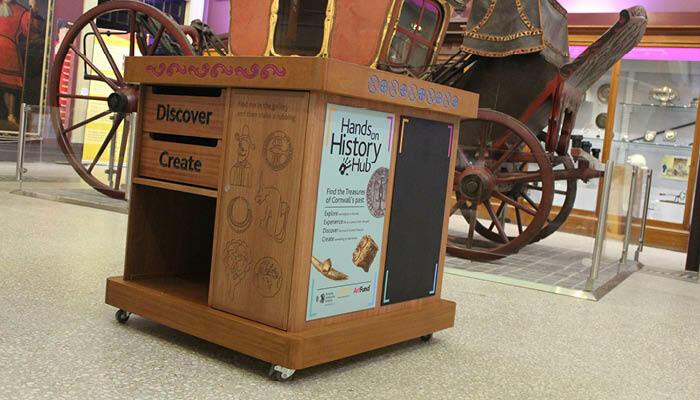 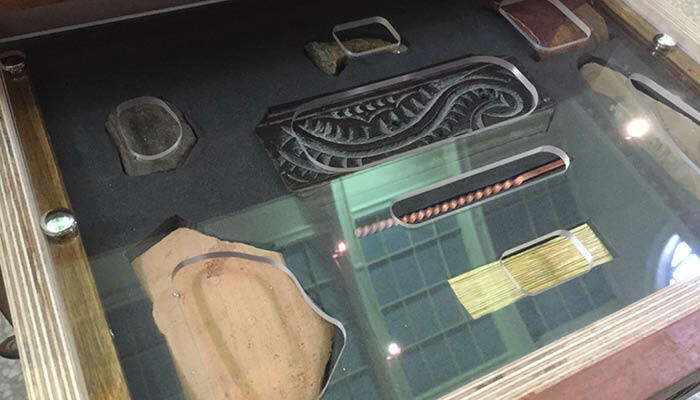 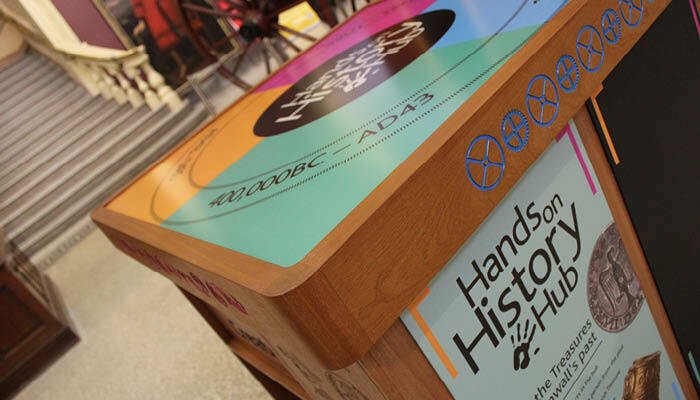 A hands on device, with etched graphics for taking rubbings, large drawers for dress-up costumes and other engaing material relating to the four themes in the gallery.